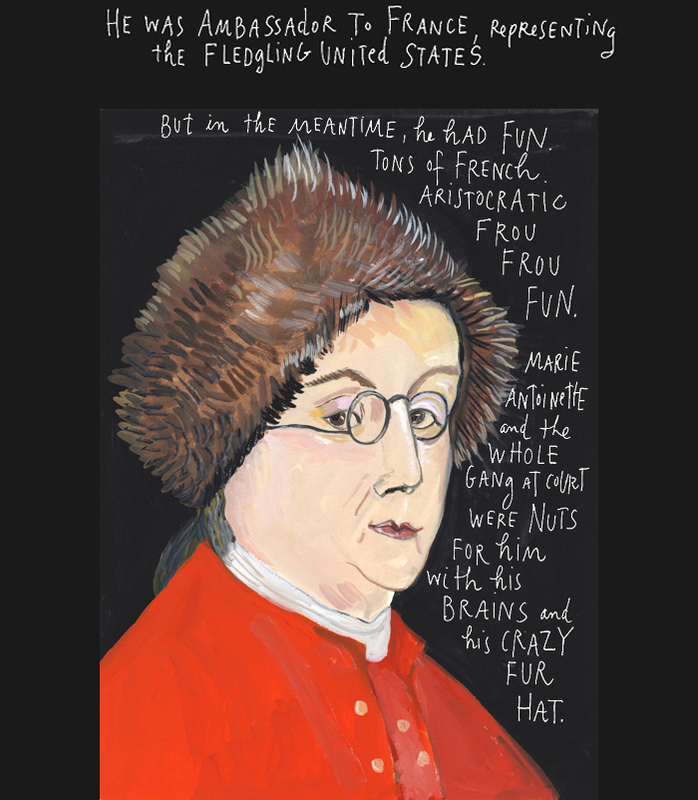 This entry was posted in Friday Inspiration, Video and tagged Creative Mornings, Friday Inspiration, Graphic Design, Images, Israel, Maira Kalman, MOMA, New York, New Yorker, Russia, Storytelling, Video, Words by nixonphoto. Bookmark the permalink. It was fun for me to find the person behind the work. Many thanks!